Is this more exciting than the Senna? I think, over all others, that’s the question. On the one hand, a 789bhp hypercar built primarily for the track but apparently acceptable on the road. Speed, downforce, impressiveness. On the other, the new 600LT. The third Longtail (fourth if you’re prepared to count the 675LT Spider as a different car to the coupe). 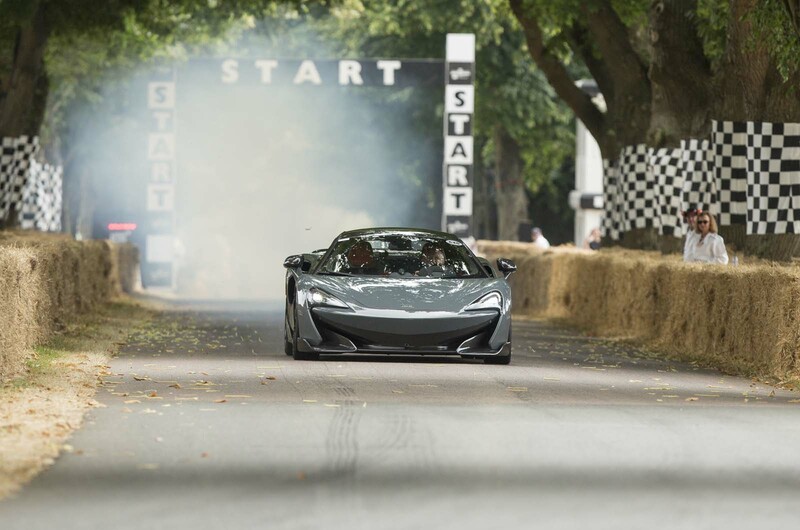 The 600LT has speed and downforce too, as a result of upping the 570S’s engine output by 30bhp and extending the front splitter, rear diffuser, fitting a new rear wing (hence the name) and getting an 8mm lower ride height. But as much it’s about feel, finesse, “the purest distillation of sheer driving pleasure”, according to McLaren boss Mike Flewitt. Let’s see, to a point: there’s a limit to what you find out in 1.1 miles, especially if you’ve not driven a 570S for a while. But McLarens transmit messages sufficiently well that you can pick nuances between them: they all steer beautifully, but this one better than perhaps any other. A suede-rimmed wheel always helps. The weight (1247kg dry) is 100kg less than a 570S – which is a feat in itself – and the less a car weighs, the more pleasingly it steers, in my experience. So this is good as modern power-assisted units get. 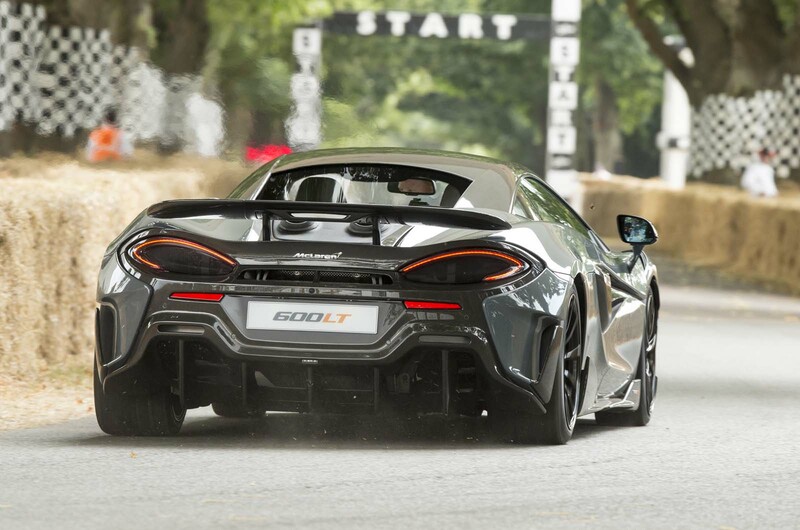 The brakes have brilliant feel, stability is great under braking – curing one of the 570S’s few issues – agility is first-class, body control is impeccable and yet there’s no tramlining, but it’s the crack of the engine and deck-exiting exhaust on downshifts from high revs that’s overwhelming to the ears. To the eyes, too, in the dark, apparently. “What sort of car does it feel like?” asked a mate who professionally drives McLarens, but hasn’t yet tried a 600LT, at the top of the hill. Hmm. I think. A Porsche 911 GT3 RS, probably, I say. Light, revvy, agile, immediate. But it doesn’t quite feel like a GT3 RS. Truth is, it feels like an LT. Which probably makes it the most exciting McLaren of the moment.